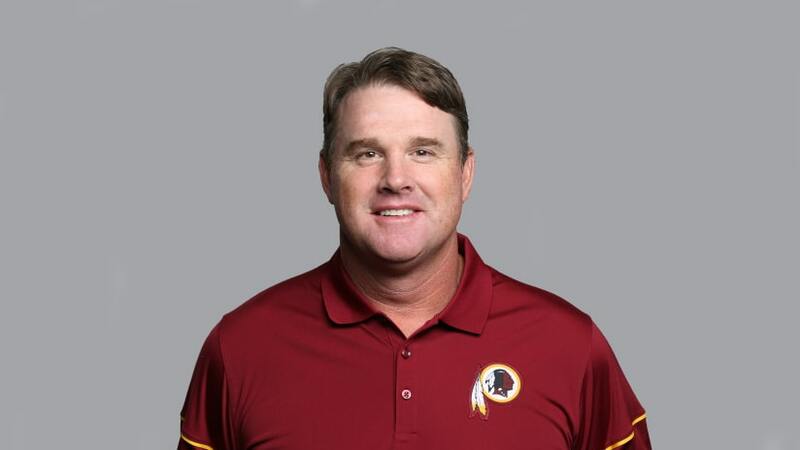 Jay Gruden enters his fifth season with the Washington Redskins in 2018 after being named the 29th head coach in franchise history on January 9, 2014. 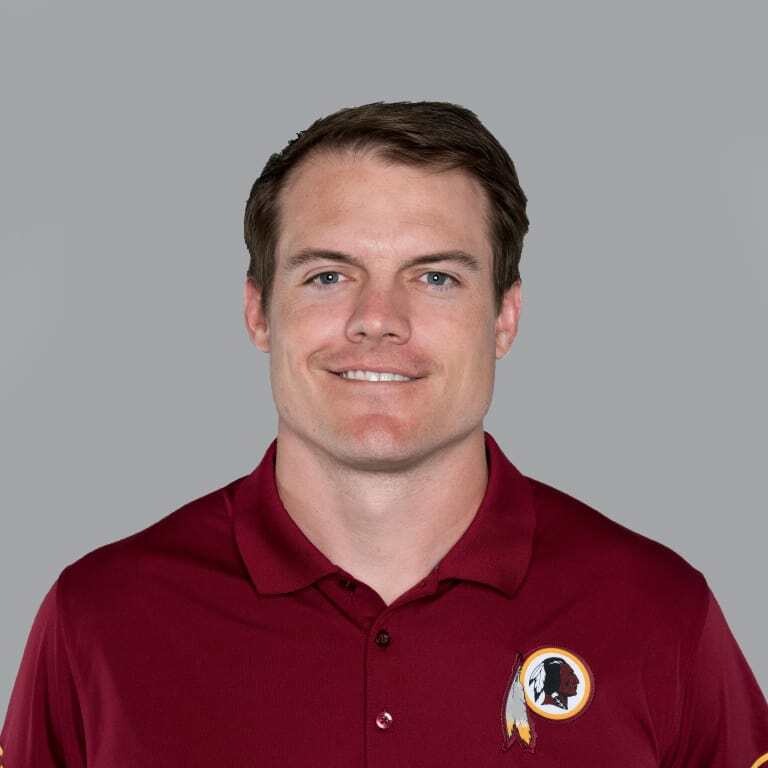 Previously a decorated quarterback in the college and Arena Football League ranks and a successful NFL assistant, Gruden has showcased his offensive acumen honed from his diverse football background throughout his tenure with the Redskins. 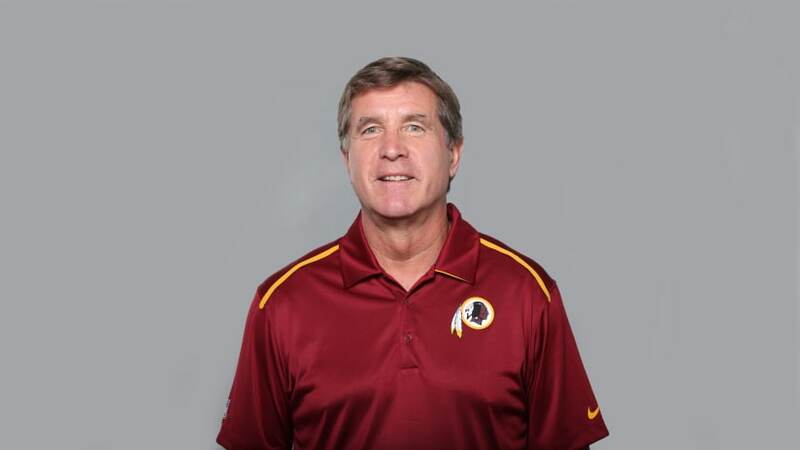 Bill Callahan enters his fourth season with the Redskins in 2018 after initially joining the organization as the team’s offensive line coach on January 15, 2015. 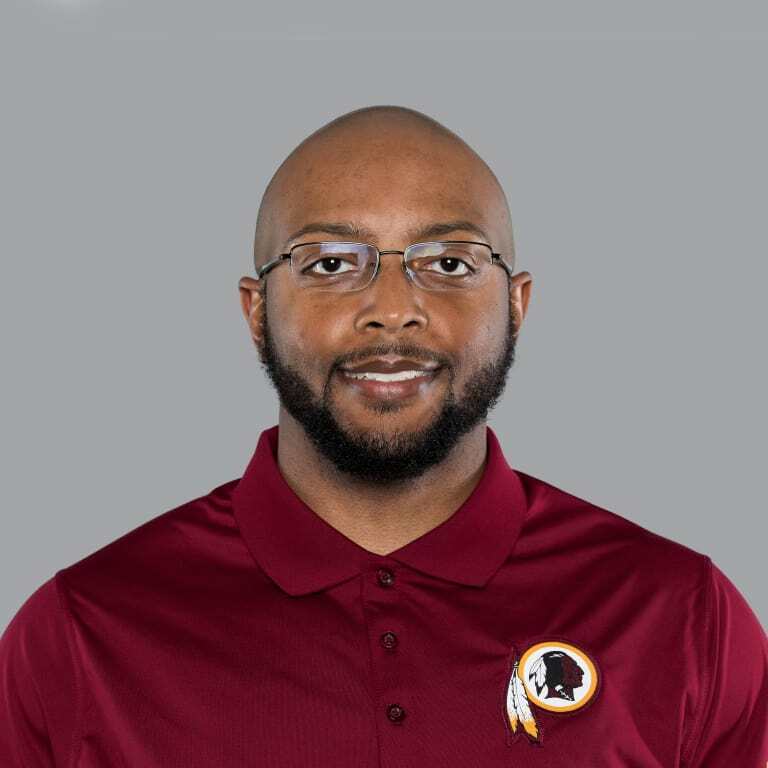 The team added Assistant Head Coach to his title prior to the 2017 season. 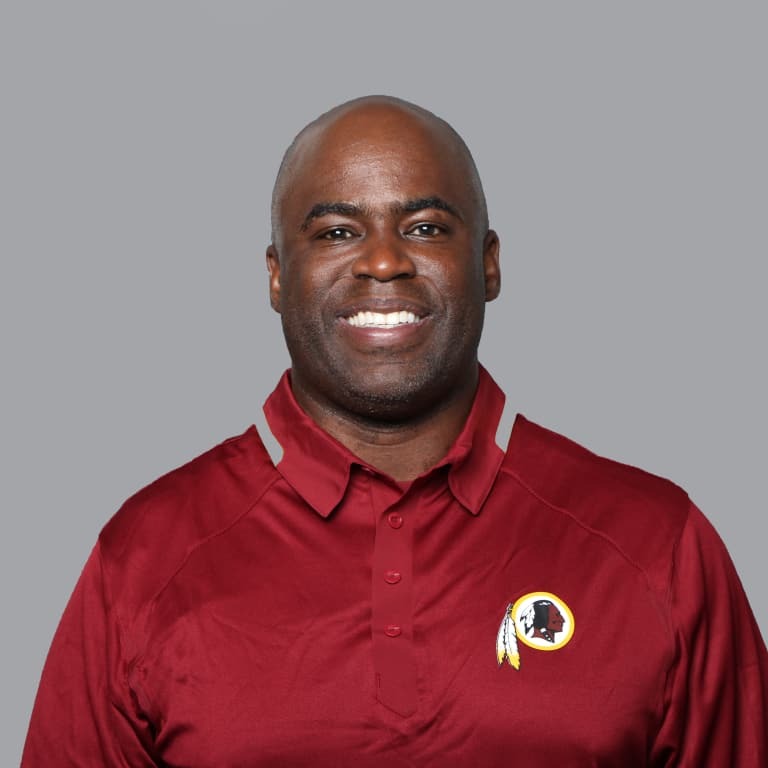 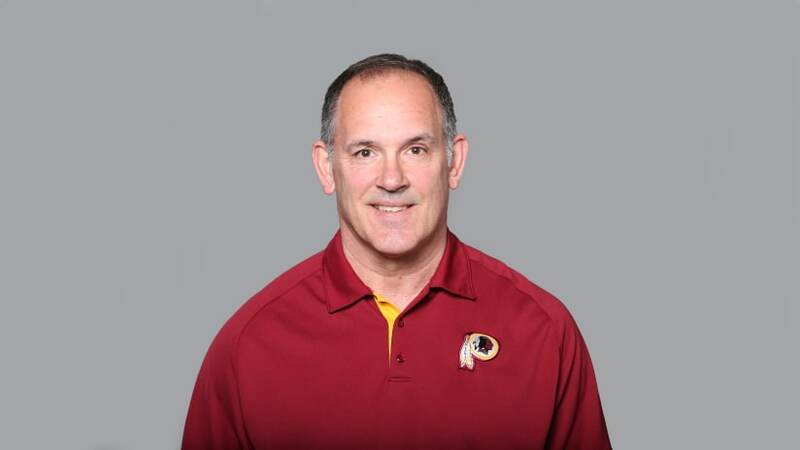 Matt Cavanaugh enters his fourth season with the Redskins and his second as the team’s offensive coordinator in 2018 after initially joining the organization as quarterbacks coach on January 28, 2015. 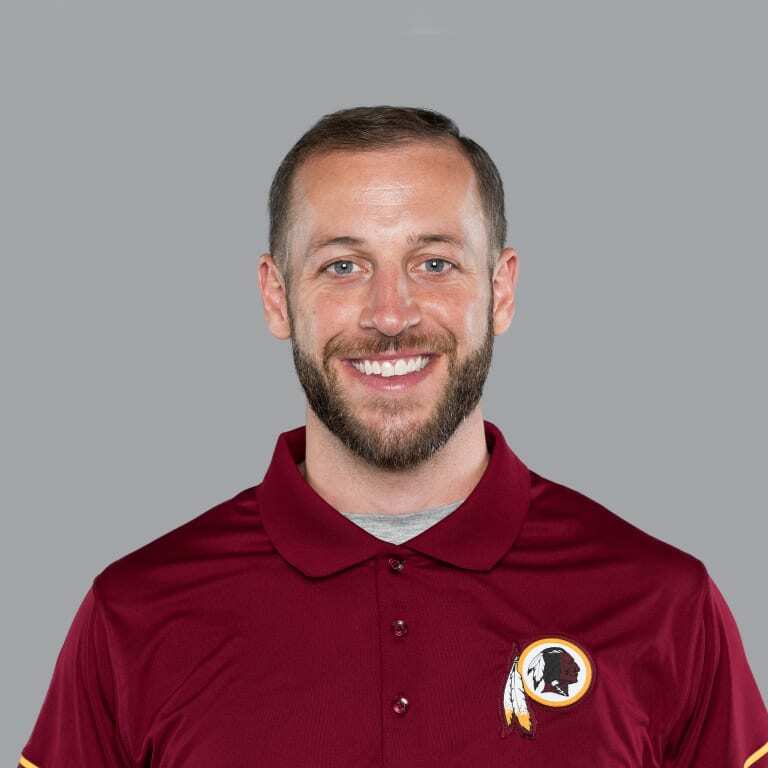 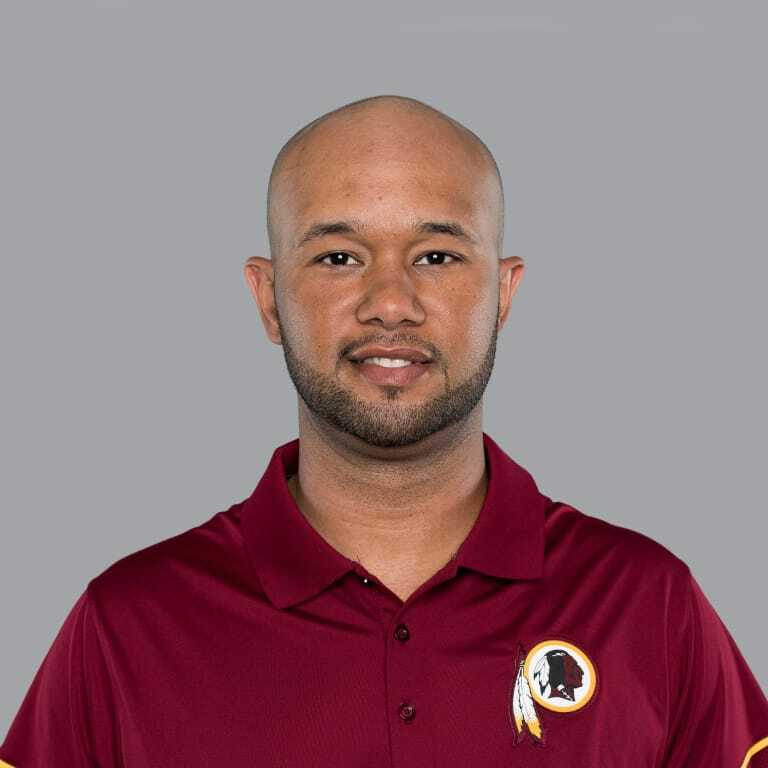 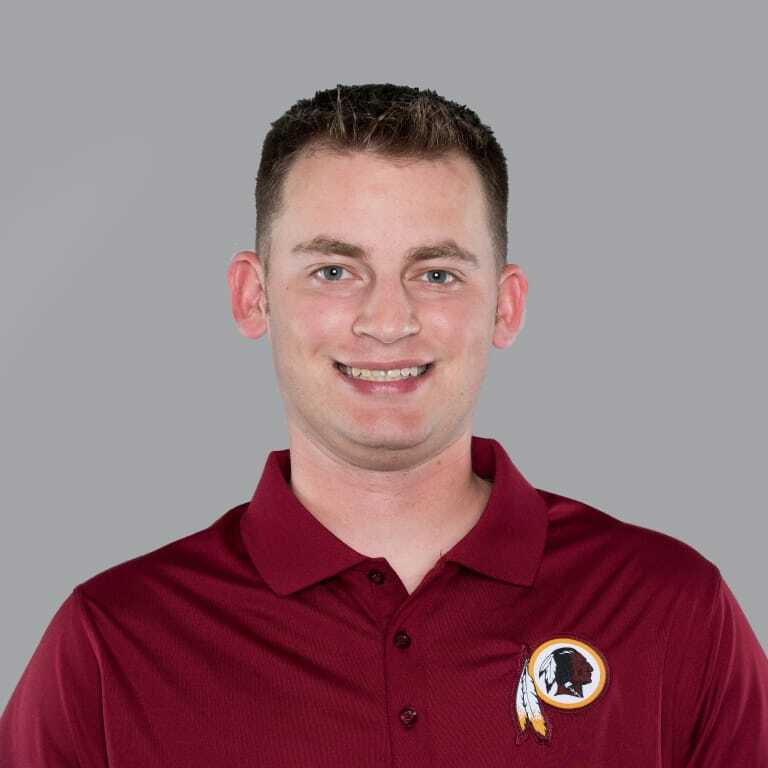 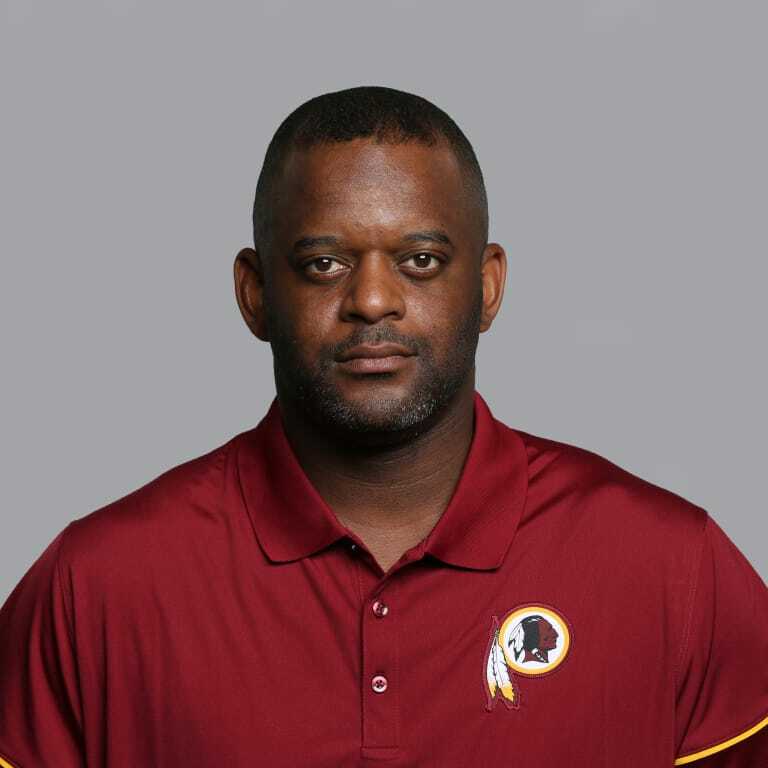 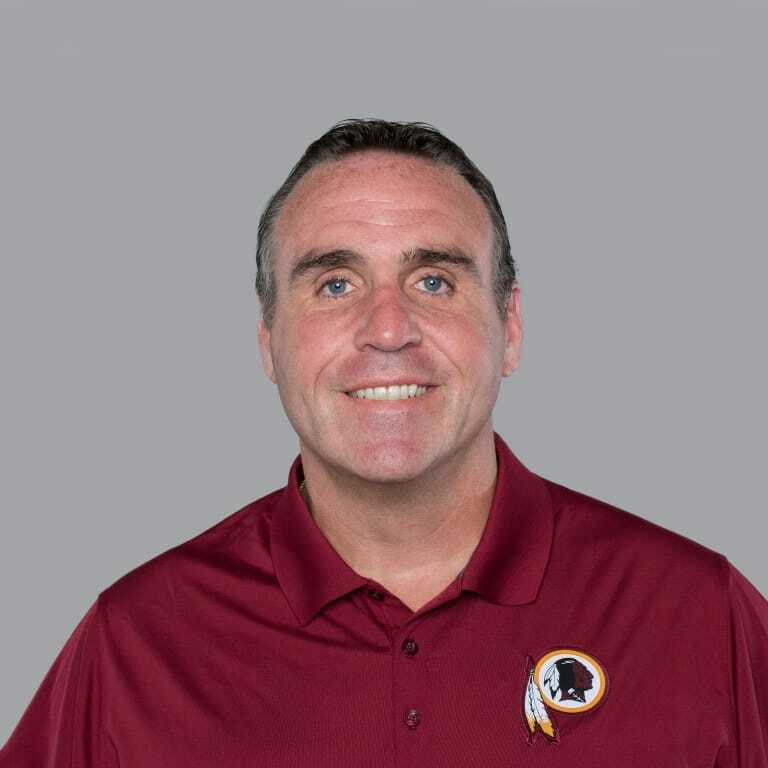 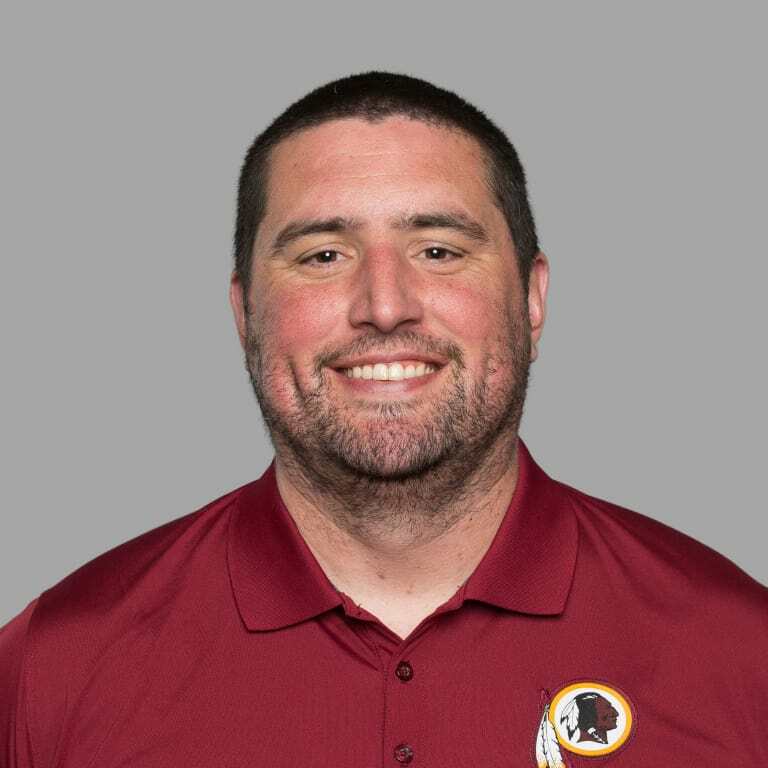 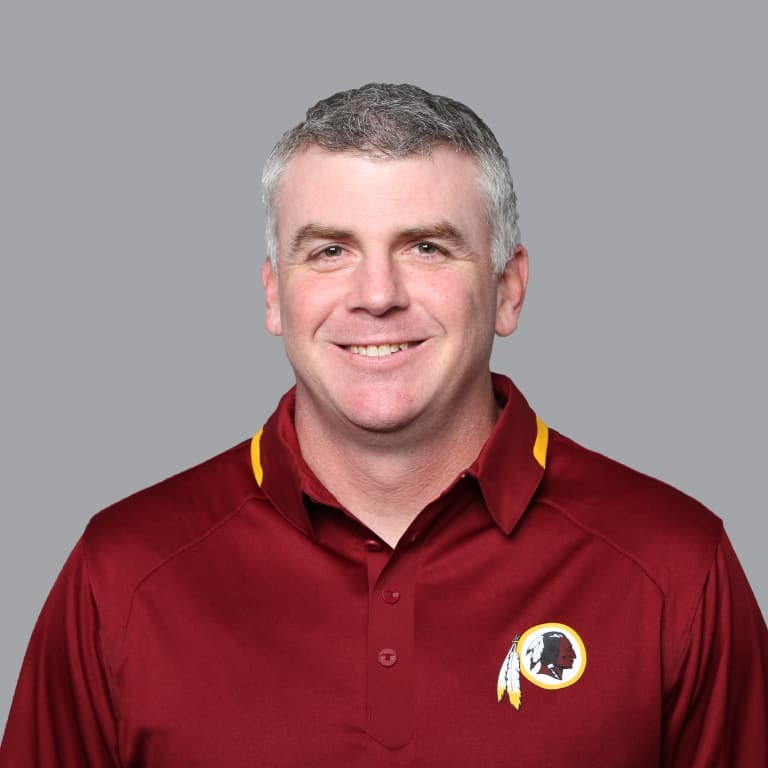 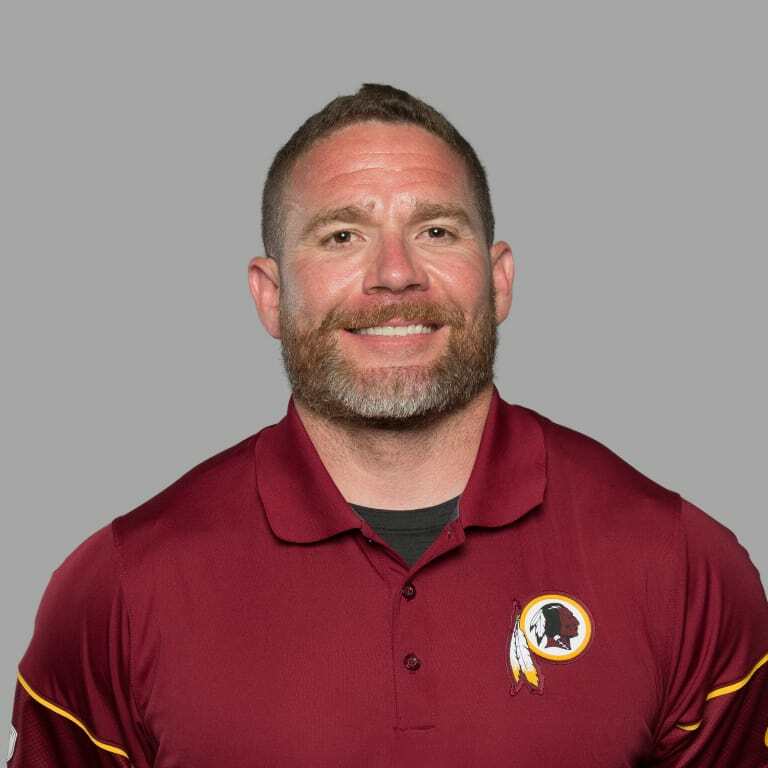 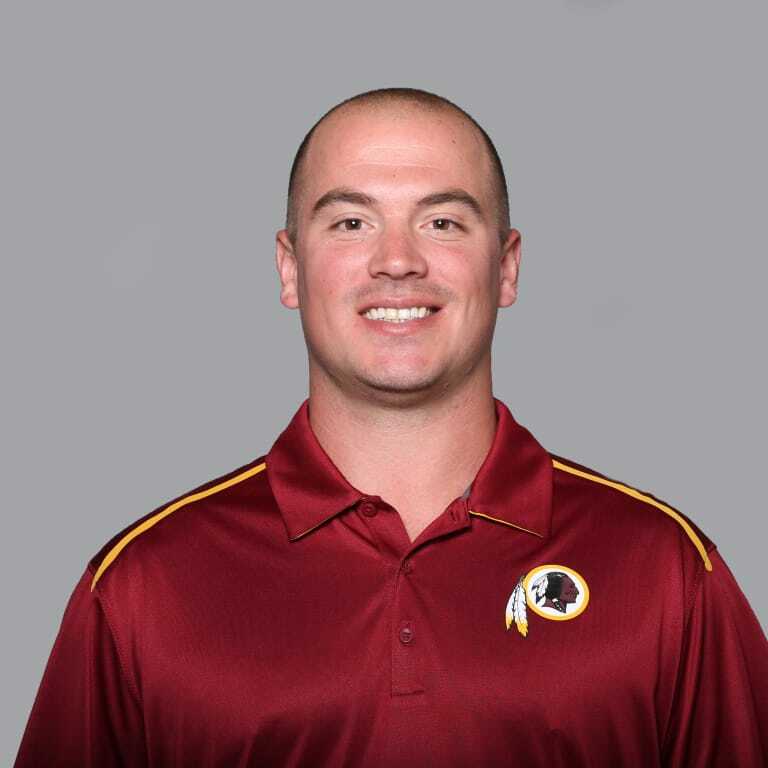 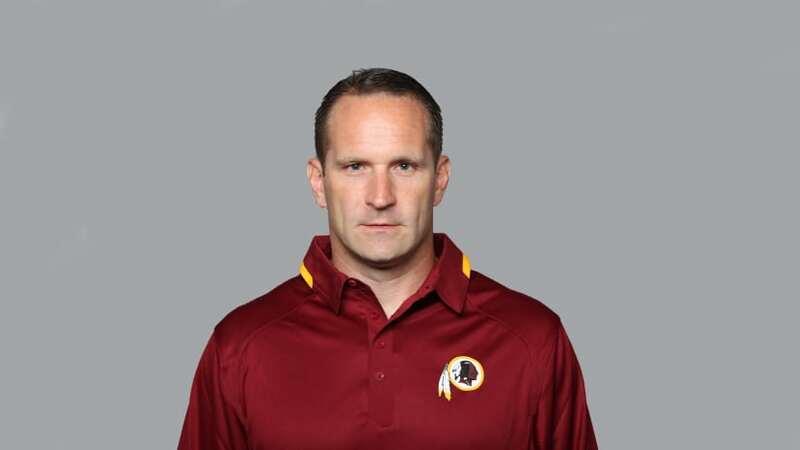 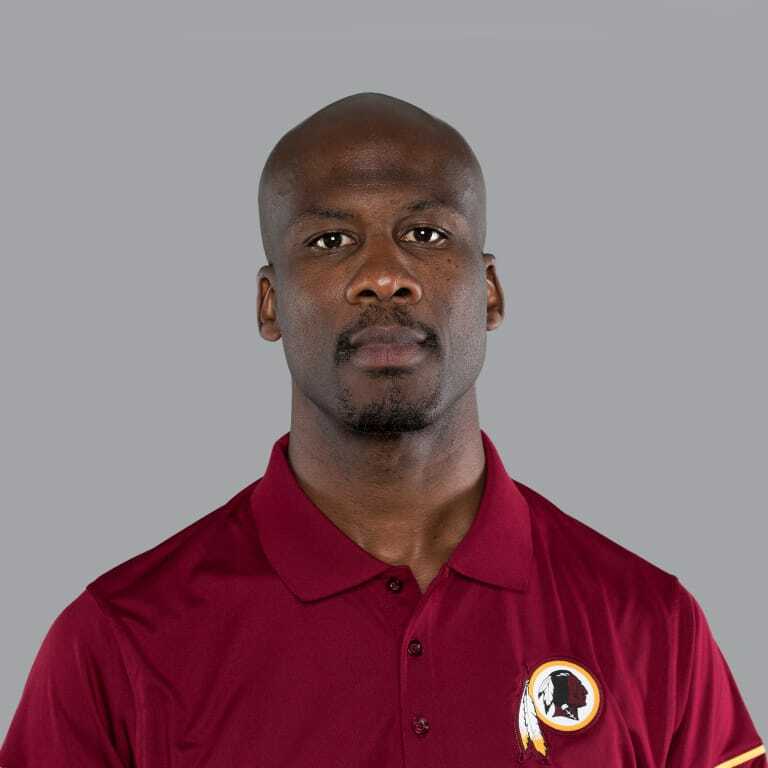 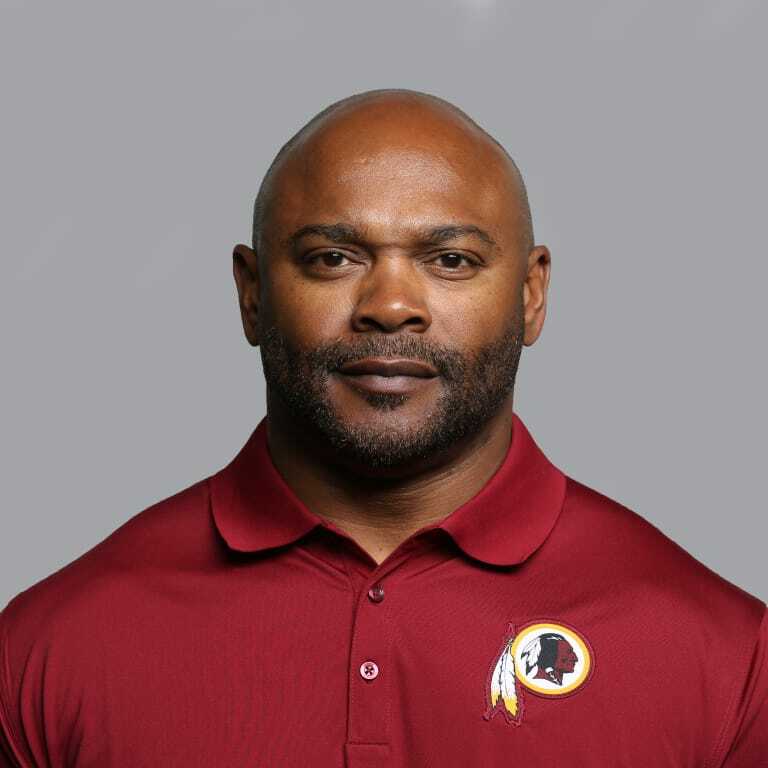 Ben Kotwica enters his fifth season as the Redskins’ special teams coordinator in 2018 after originally being named to the position on January 15, 2014. 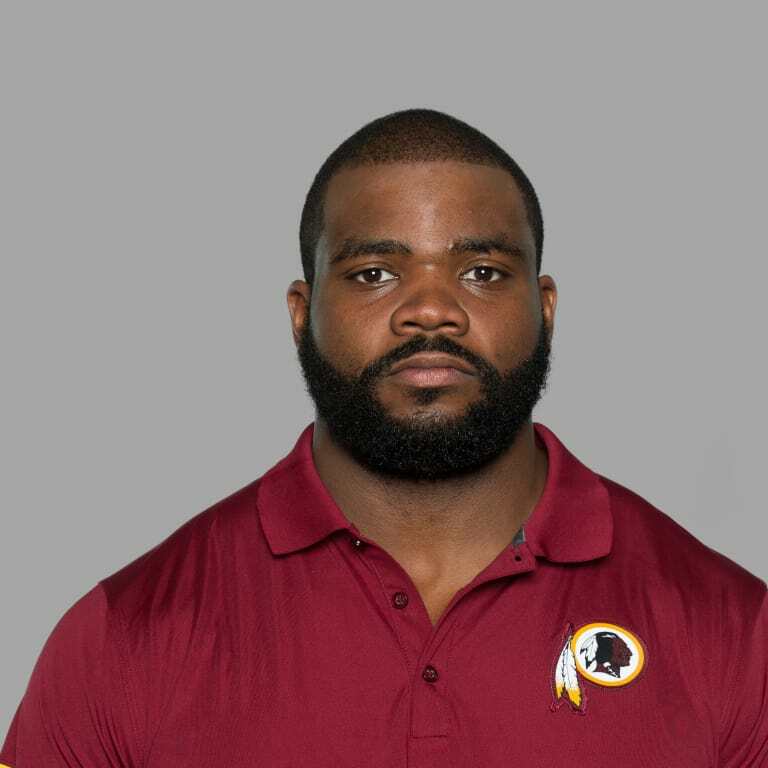 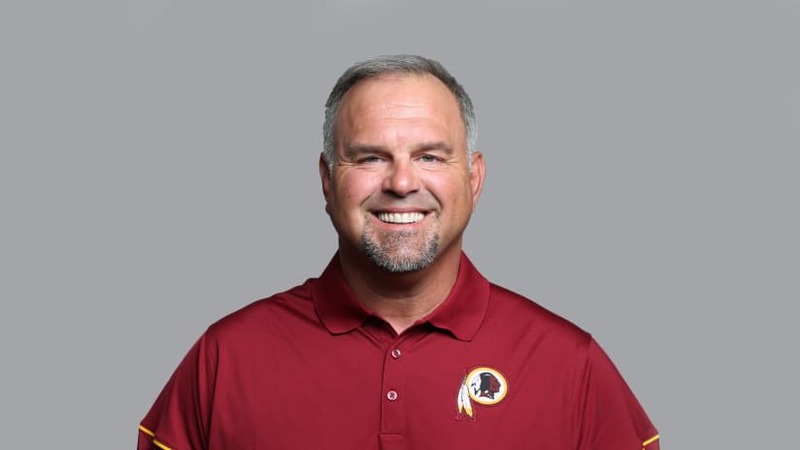 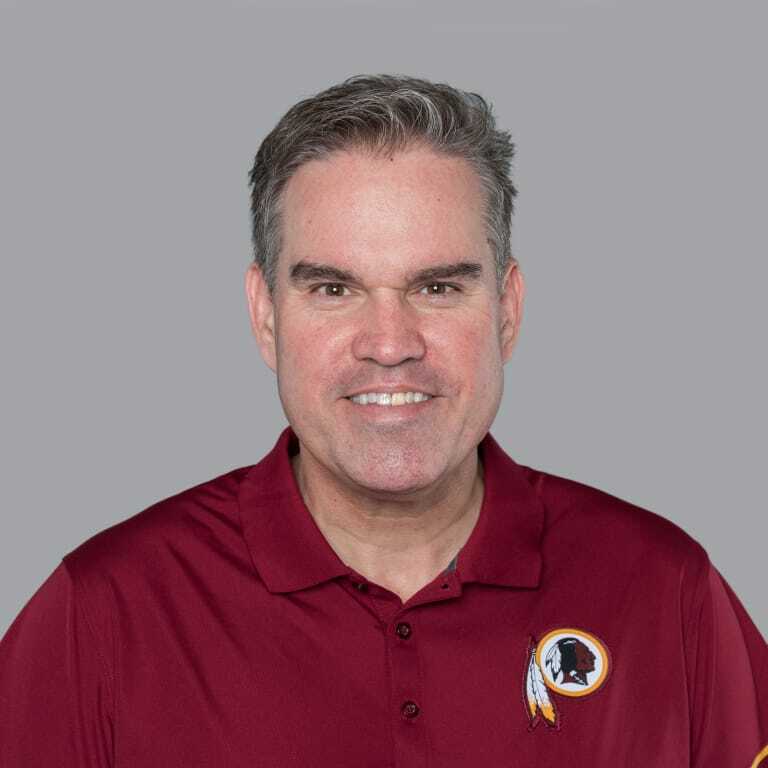 Greg Manusky is entering his seventh combined season as a player or coach with the Redskins in 2018 after returning to the organization as the team’s outside linebackers coach on January 22, 2016. 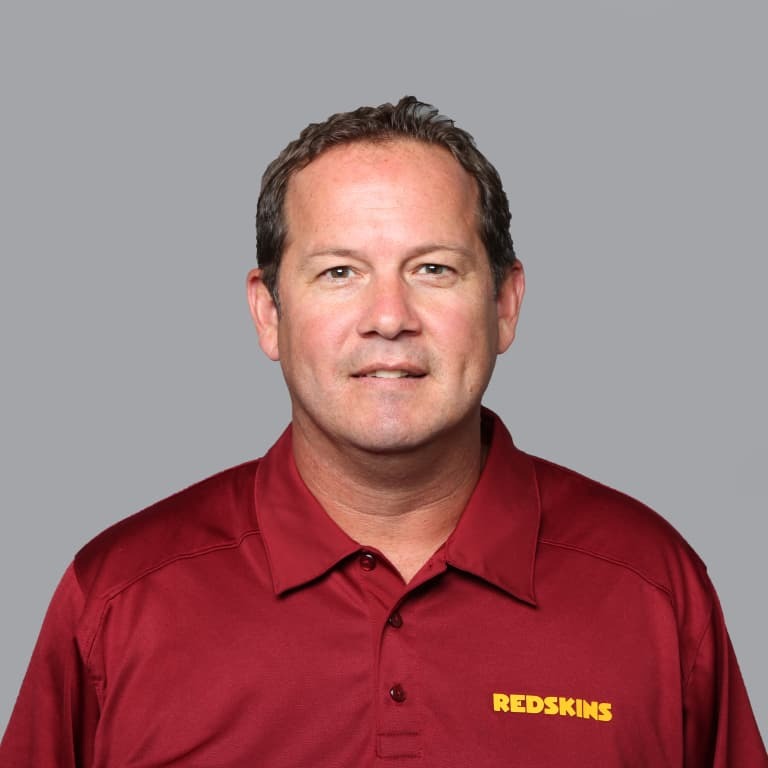 He was named the team’s defensive coordinator on January 23, 2017.